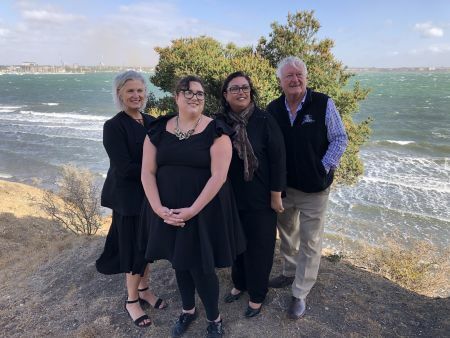 The Victorian Government’s $1.4-billion four-year Towards Zero Action Plan reached the half way mark in 2018, aiming to reduce the number of lives lost on our roads to fewer than 200 by 2020. One of the most notable trends from the past year has been the reduction in the deaths on high-speed regional roads. Regional roads claimed the most lives in 2017, with 156 deaths - that number dropped to 108 in 2018. 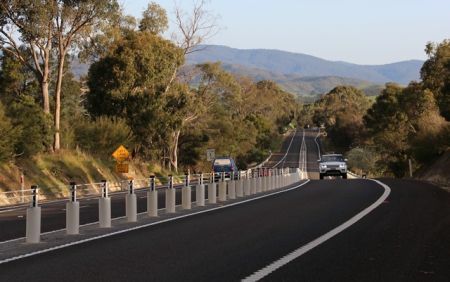 However, country people are still over-represented in road deaths and that’s why the Victorian Government is continuing to invest in road safety infrastructure on the state’s highest-risk roads, including the rollout of flexible safety barriers. 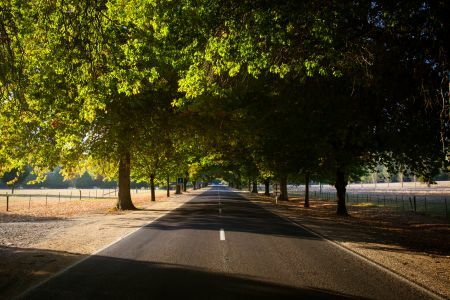 Seven cyclists lost their lives in Victorian road crashes last year, down from 12 deaths in 2017, and five of those fatalities happened on metropolitan roads. 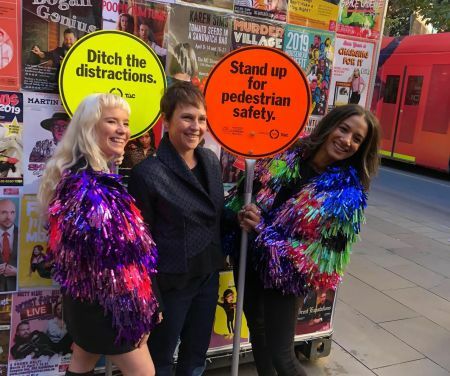 The Victorian Government is investing in infrastructure that keeps cyclists and pedestrians safe through its $100 million Safer Cyclists and Pedestrians Fund.